Small dogs have become pretty popular. They're easy to travel with and house, they're often good dogs for first-time dog owners, and they're pretty darn adorable. However, some small dog owners make mistakes, just like large dog owners do. I'll be using some of my top photos of the month in this post! Not all small dog owners make these mistakes, and this post isn't targeting anyone in particular. I, Robin, just wanted to take over the blog today to list 7 mistakes some small dog owners make in general. 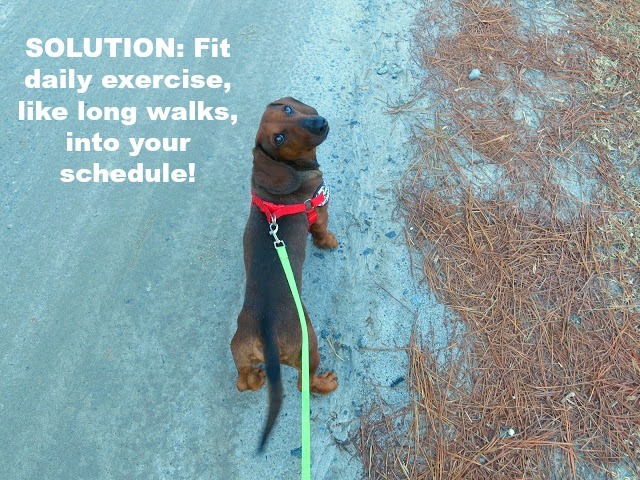 Just because your dog is small doesn't mean they don't require exercise. Your little dog will become bored, stressed, depressed, and even unhealthy if you keep him cooped up in the house all day with no exercise. Just like their larger counterparts, small dogs should be taken for walks daily and are great dogs to hike, bike, do dog sports, run and jog, and romp around with. I took care of two Shih Tzus who were loved and cared for, but were never given exercise because "they're small" and "they don't walk on leashes because they're stubborn". One of the dogs, who is 6 or 7, was never exercised because "he's just way too old to walk". I didn't see any stubbornness at all when I took them for walks that week when I cared for them, and both dogs were absolutely overjoyed to be outside and getting more stimulation and exercise than they would in their enclosed backyard or on the sofa. 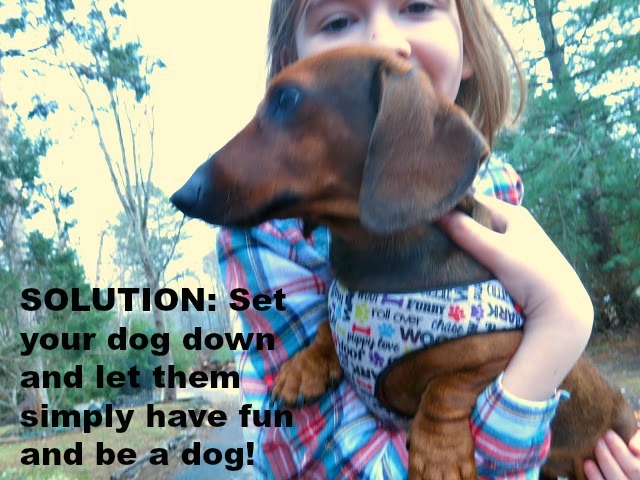 Don't let your small dog get away with bad behaviors you wouldn't let a large dog get away with. Behaviors like snapping, biting, and jumping are just a few to name. Okay, I'll admit, I do let Christmas jump on me and he understands not to jump up on young children, toddlers, and babies. 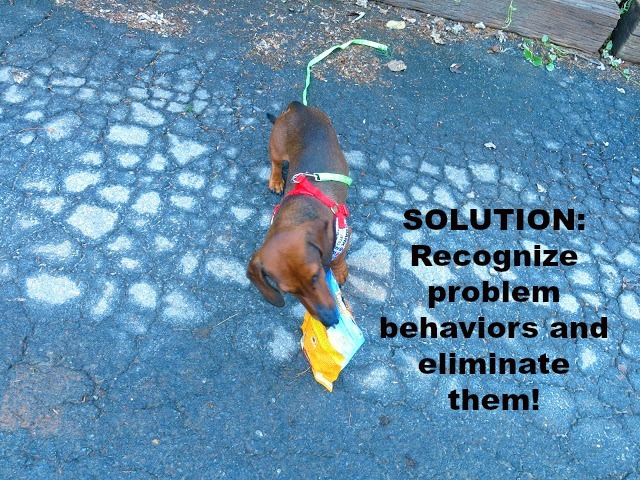 Truly dangerous behaviors are the behaviors no dog should get away with. 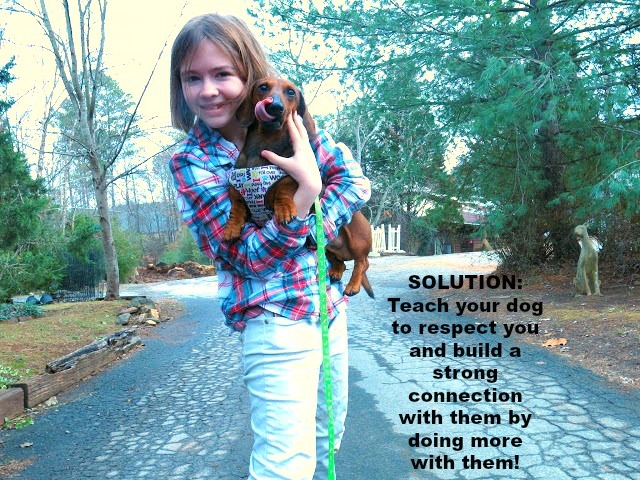 Barking and separation anxiety are also two big things little dogs do that their owners never train them not to do. Many small dog owners across the globe don't even realize that they're encouraging unwanted behaviors, from stubbornness to fear to aggression, in their beloved pooches. It's okay to humanize your dog a little bit, but don't go overboard! Don't constantly carry your dog around in your purse or your arms, dress it up, put it in a stroller, etc. If that's what you want in a dog, I'm sure there are plenty of stuffed dogs at your local gift shop, haha. Remember that your dog is a dog, not an object. Your tutu-wearing Chihuahua is just as much dog as your neighbor's German Shepherd. Let your small dog savor life, go on adventures, and have some independence of her own. Some human food every now and then is OK. A bit of hot dog during a family barbecue, some cubed turkey on Thanksgiving, and a fallen piece of cheese won't hurt your dog. However, I've noticed many small dog owners constantly give their little dog human food. Certain vegetables and coconut oil are a couple of human foods that are actually beneficial to your dog's health. Overtime, your dog will become unhealthy! I admit, I probably give Chris more affection than many dog owners, and affection is a great thing to share with your dogs, no matter their size. 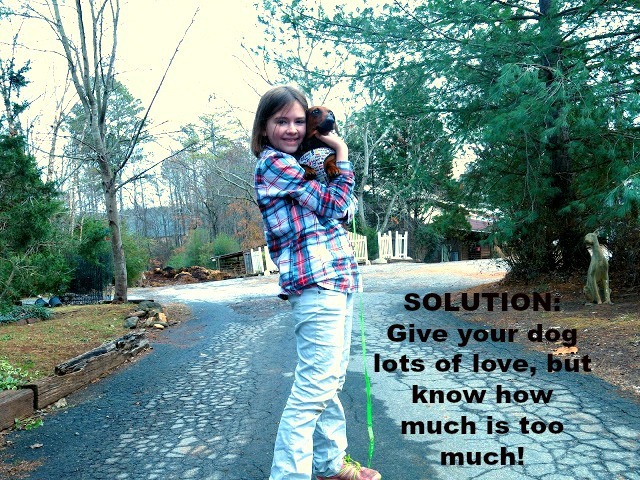 However, too much affection and spoiling can take away your dog's nature and control your dog's life. 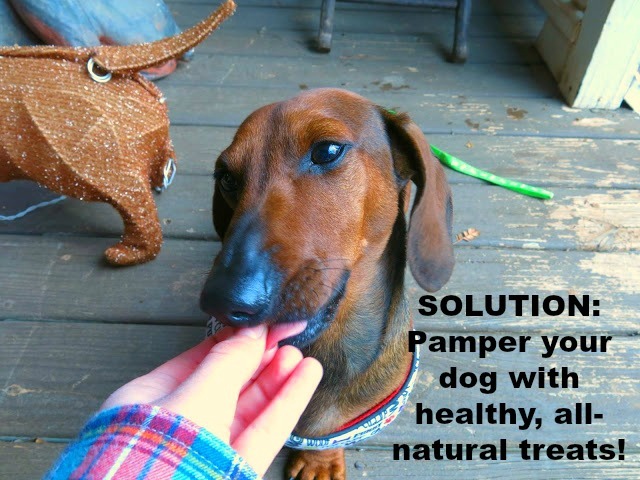 Give your dog lots of affection and be happy to shower him with treats and toys, but don't spoil your dog too much. An unhealthy amount of affection could mean for an unhealthily protective dog, and an unhealthy amount of treats could mean for an unhealthily obese pet. Many small dog owners don't look into the history of their dog's breed. 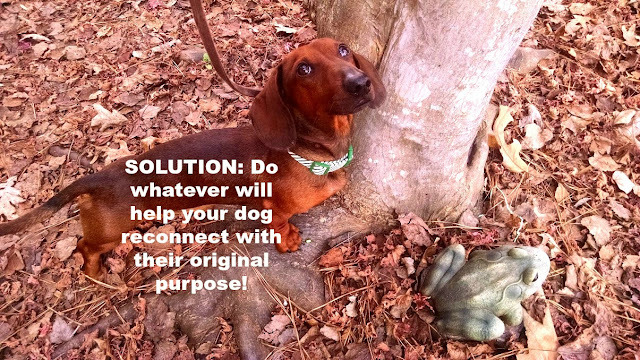 For example, a hunting breed, like a Dachshund, should be allowed to run and chase toys because they're hunting dogs. A Shih Tzu is bred to be an easygoing companion, so their social needs should be met. Pomeranians are descended from sled dogs and they are brimming with energy, so sports like agility and obedience will benefit them. Dogs of all sizes should be given the opportunity to do some form of the job they were bred to do, but it's the small dogs that usually aren't given the chance to shine. Dogs of all sizes should learn to respect their people and want to please them. That can't be accomplished if your dog doesn't see you as their leader. No, don't try to be "dominant" or teach them out of fear. Teach them that they can trust you and you're their furever parent. Being a leader to your dog means having a special relationship and a strong connection with them. Well, that's all I got for now! Following these steps mean for a small dog (or any dog) that will live longer, be happier and healthier, and have a better relationship with you. You'll be much happier, too, knowing that you're providing the best life for your dog possible. That is very good advice. I've heard lots of people who also have chihuahuas say they don't need any exercise as they are small. Elliot loves his walks. Unfortunately I must admit I am guilty of a couple of those other mistakes though, lol. Nice advice! It is impawtent to let a dog be a dog!